The food was fabulous as was the atmosphere. The food was amazing. Great service, ambience and tasty food! Great fun but very average food. Service was friendly and appropriately timed. 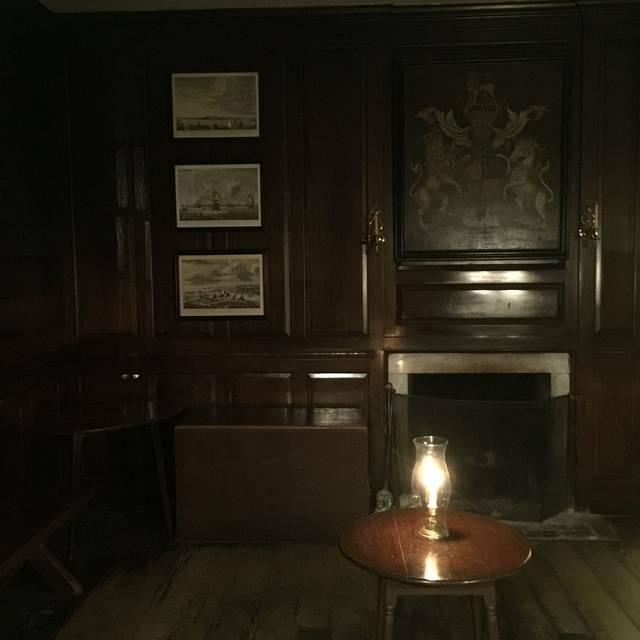 Really enjoyed the ambiance. I love eating in any of the taverns. 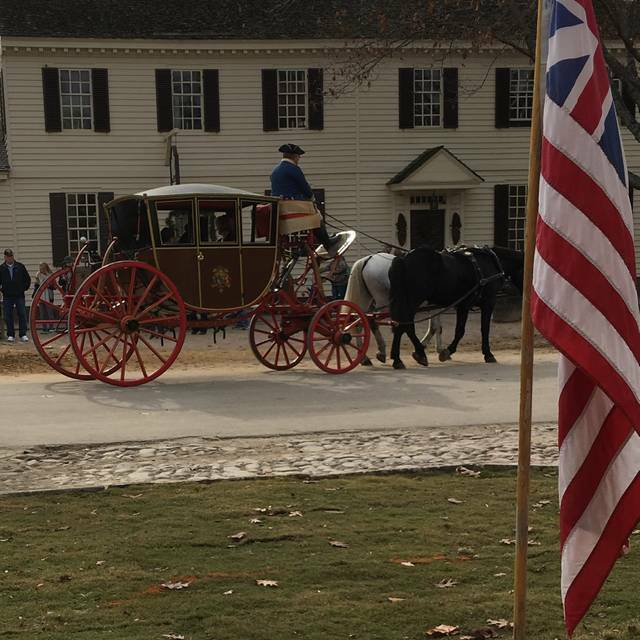 I have tried many of the dishes and try to taste the fare of the colonial days each time we travel to Colonial Williamsburg. The peanut soup was just that…peanutty. Had the duck…very tasty. We have been going to this restaurant for the past 12 years and have always had an exceptional experience both in terms of food quality and service. Unfortunately, last nights dinner was very poor in terms of food quality. Everyone ordered the prime rib. The meat was extremely fatty and not prepared to order. In fact, the waitress had to return one plate since the meat was not up to par. The meat was requested to be medium and was served rare. It was Easter Sunday and perhaps that is why food was not as good as usual, so many people and a quick turnover. Incredible experience! I went there with my husband and our two kids (10 and 12). the experience was very interesting and funny as well: Sharing with the kids how it was to have a meal on those times, no electricity, no microwave, etc :) . the food was amazing, so tasty !! its been a while since we don't have such a good meal! 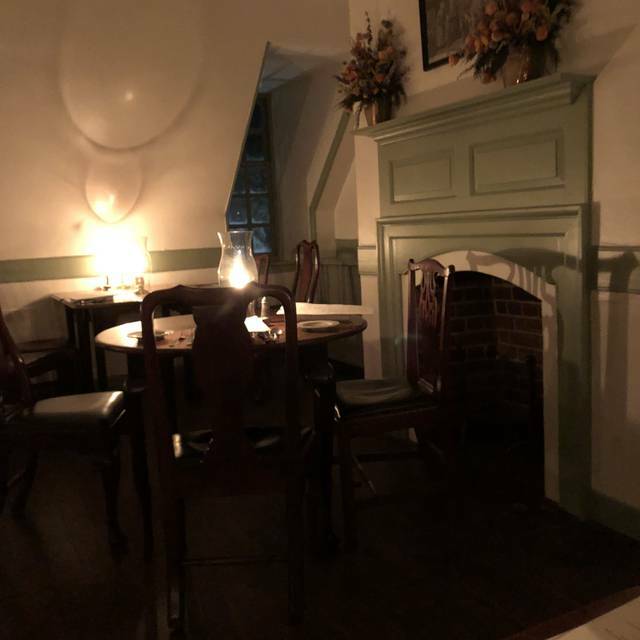 I decided to make a second trip to a Colonial Williamsburg "tavern" on this visit because I always enjoy the atmosphere and the food. My server was outstanding. She was very prompt and shared stories of the establishment even though she had a large eight top next to me. I cannot recall her name and I am sorry for that. 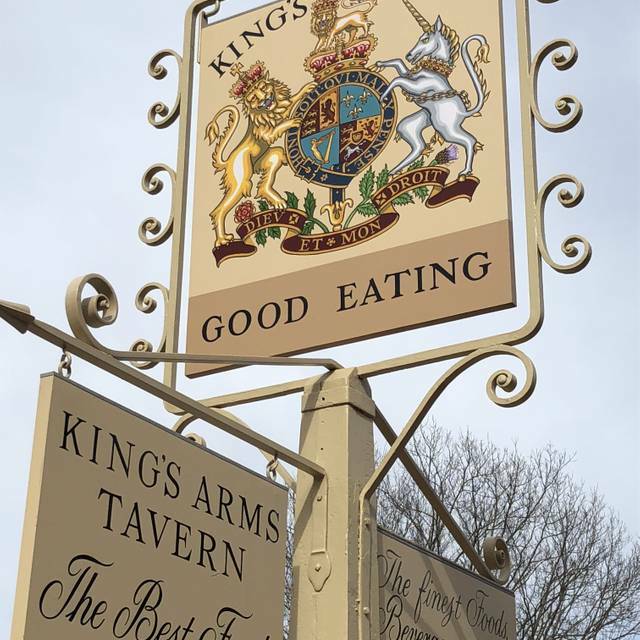 I had been to Kings Arms before and knew to order the peanut soup and it did not disappoint. The same can be said for their bottled ginger ale. I decided to try the tavern dinner, which was prime rib. It was cooked to perfection and some of the best I have ever had. It was particularly flavorful. The potatoes and beans were also tasty. For dessert I had the syllabub, which was amazing. I will be back here again and again. My only disappointment was the hostess who had obvious tattoos and a piercing in her right cheek. 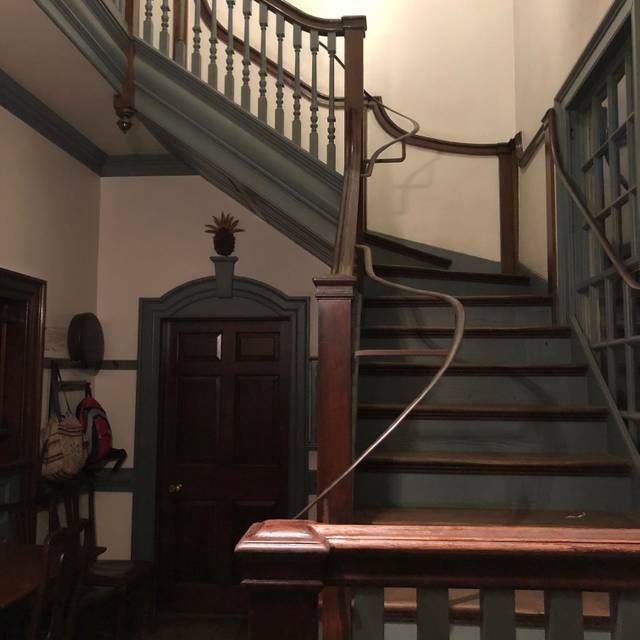 While just a small blemish, I would expect more from the Colonial Williamsburg dining establishment particularly as the first person one meets at the door. Great atmosphere. The staff was very nice. Jennifer was very friendly and enthusiastic. Good selection and generous portions. Everything was excellent !!! The food, drinks and atmosphere was great! We a had an awesome lady taking care of us named Linette. We had a group of 6 and she was attentive and so knowledge and friendly to us. We plan to return in the fall and would love to have Linette again! 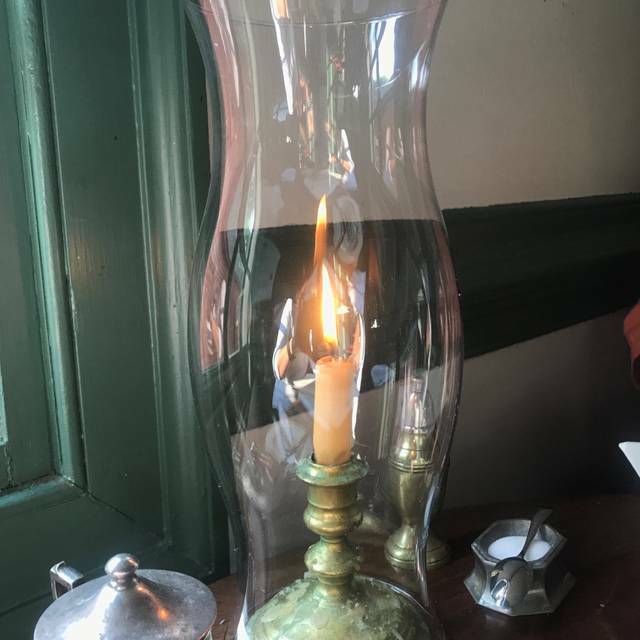 Kings Arms is my favorite restaurant in Williamsburg!!! So much fun to hear the waitresses history lessons while eating and enjoying a terrific meal. 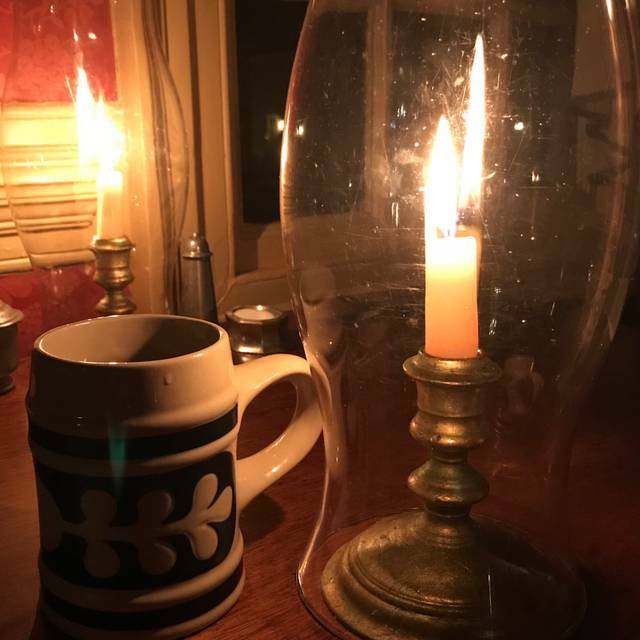 A delicious and entertaining "authentic" colonial dining experience. The peanut soup was a unanimous favorite with our family, and everything else we sampled was tasty as well. 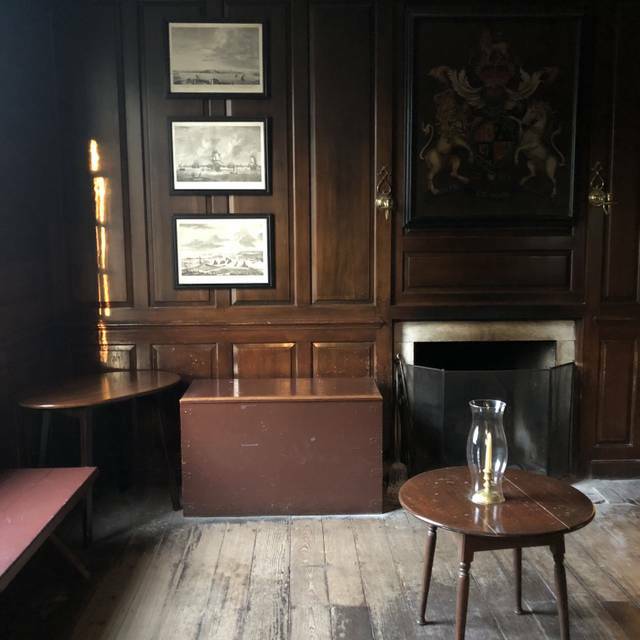 The service was spot on, and the strolling minstrels and period decor and furnishings made us feel as if we had stepped back in time for dinner. 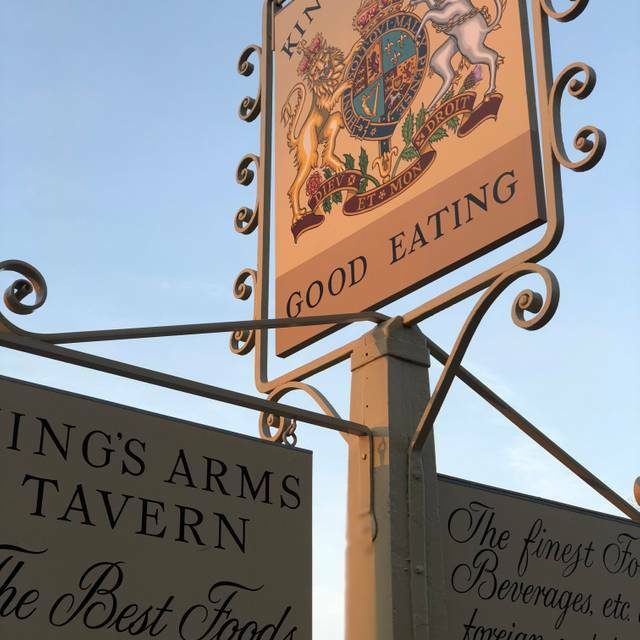 I would definitely recommend the Kings Arms Tavern to anyone visiting Colonial Williamsburg for a vacation or just a special evening out.